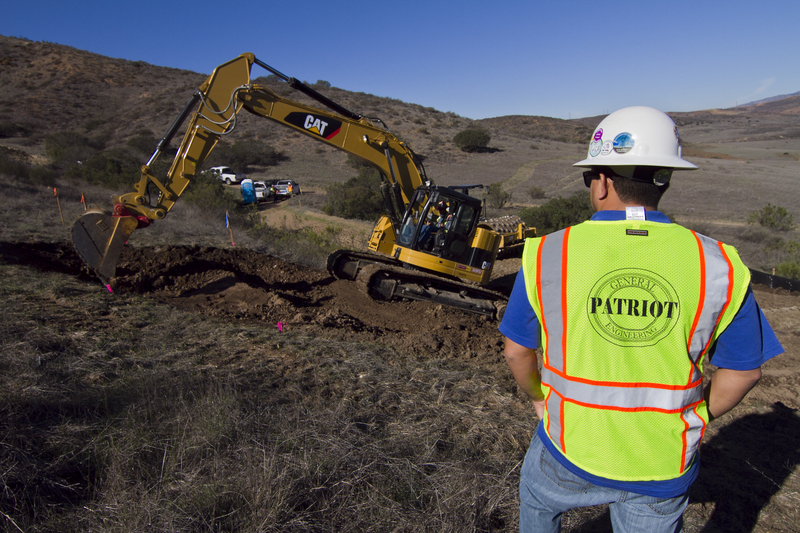 Patriot General provides 25 years of grading experience to your construction project. We have the knowledge and expertise in all areas of your onsite and offsite grading needs. Our supply chain web extends many facets of the industry. There is virtually no project we cannot handle. Our company will provide all of the necessary labor, operated equipment and material required to ensure that the work performed on your projects are completed in a timely and professional manner at competitive rates. Patriot General’s team of knowledgeable and highly specialized personnel can offer cost saving advice to any project. They will guide your project from beginning to end with efficiency and quality.